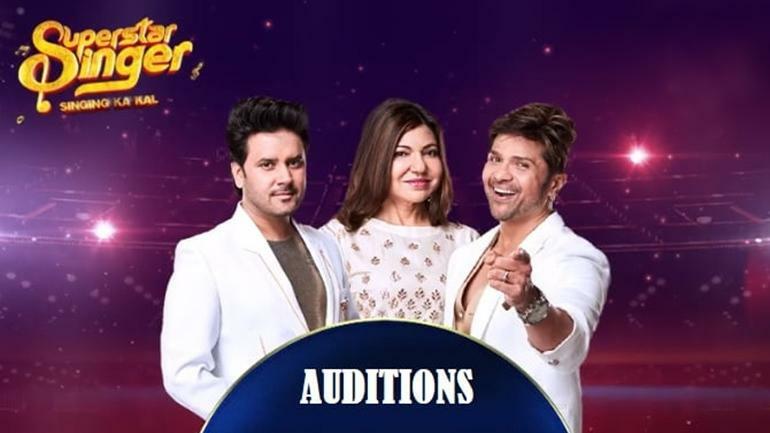 SonyTv’s SuperStar Singer 2019 Auditions and Online Registration: Good news for Kids after the too many realty show Sony TV bring to you another kid’s special singing reality show “SuperStar Singer”. So all kids who have age between 2 to 14 years & they want to showcase you sing talent at big platform then time is over.SuperStar Singer to be judged by Javed Ali Singer Alka Yagnik and Himesh Reshammiya . SuperStar Singer audition take place across the all cities. The registration of SuperStar Singer will start soon for eligible kids. 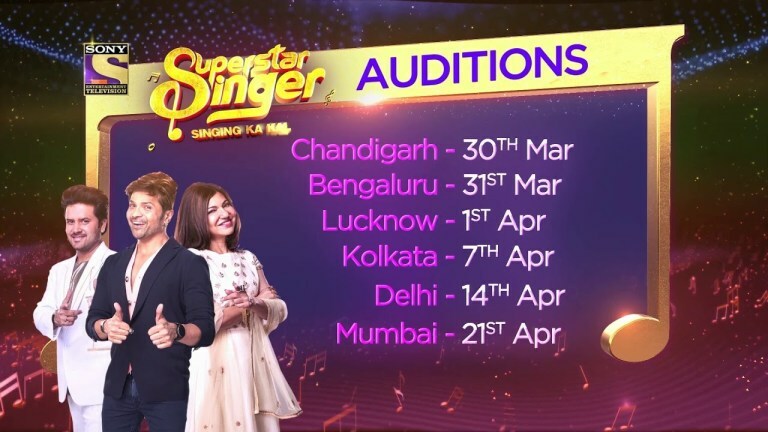 The Audition of the Sony SuperStar Singer will be held across India. Whereas the venue for the Audition is Mumbai, Kolkata, New Delhi, Ahemdabad, Nagpur, Indore, Vadodara and etc. All the interested Participants must visit the Auditon venue before Time. Venue: Ghyan Ashram School, Sector 3 Sanskriti Marg, Shipra Park Intersection, Shanti Nagar Mansrovar, Jaipur, Rajasthan, 302020. Eligibility Criteria: The participant must be an Indian citizen. The age of the participant must be between 2 to 14 years. The participant must have valid identity proof and age proof for participation. Superstar Singer Registration Details: Visit the official SonyLiv website by clicking https://www.sonyliv.com/. You can also use the SonyLiv app to register for the show. Fill up the application form for Super Star Singer. Enter all appropriate details and upload a 3-minute audition video below at the respective option. If the show officials liked the singing video, the participant will be asked to join the show. The auditions will start on the 23rd of March. They will take place in big cities like Jaipur, Bhubaneshwar, Nagpur, Indore, Guwahati, Dehradun, Chandigarh, Bangalore, Lucknow, Kolkata, Delhi, and Mumbai. 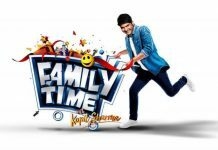 Stay tuned with us to know more about the show Super Star Singer on Sony TV. A child who has not completed the age of fifteen 15 years as on 1 March 2019 can participate in the show.